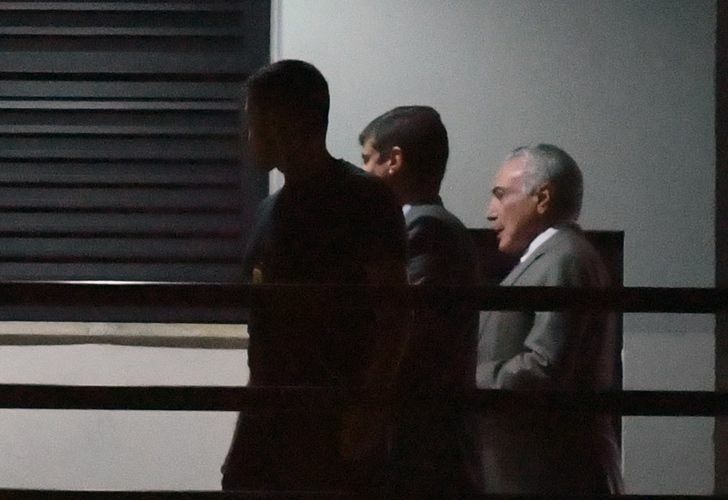 The preventative detention of Temer, the 78-year-old predecessor of President Jair Bolsonaro, had no legal justification, judge Antonio Ivan Athie said in the ruling. A Rio de Janeiro federal judge has ordered the release of former Brazil president Michel Temer from jail, days after the former leader was detained on allegations of being the leader of a "criminal organisation." The preventative detention of Temer, the 78-year-old predecessor of President Jair Bolsonaro, had no legal justification, federal judge Antonio Ivan Athie said in the ruling. The judge said the former head of state because he doesn't pose a risk to the investigation into graft charges against him. Athie extended the release order to former mines and energy minister Moreira Franco, who was also arrested Thursday along with several other people. "I am not against the so-called Lava Jato [investigation]," Athie said. "I want to see our country free from the corruption that plagues it. However, without consitutional guarantees, guaranteed to all ... there is no legitimacy in the fight against this plague." 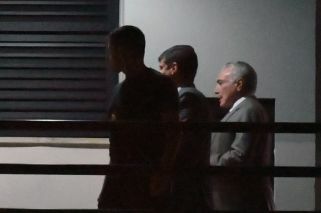 Temer, Franco and six others were jailed on Thursday on corruption charges in the sprawling Lava Jato ("Car wash") probe. He left office at the end of 2018 as the nation's most unpopular president ever, according to polls.